Shimmer Photoshop Effects is a Photography android app made by Photo Cool Apps that you can install on your android devices an enjoy ! The most creative photo editing app is here. 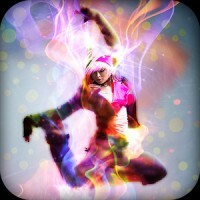 Create beautiful artwork with amazing magic effects. Shimmer Photoshop Effects is a powerful photo editor app which creates amazing magic photo effects in just seconds. Shimmer Photoshop Effects is a fast and easy to use app, just select the picture from gallery or capture new one from camera, brush the area on which you want focus, and apply one of multiple effect and get the perfect shimmer effect every time. you can also add cute stickers and your personalized text. 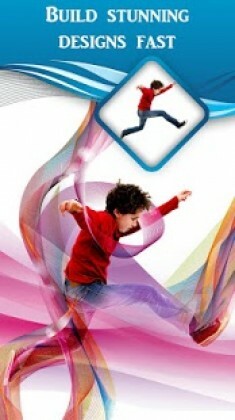 Photo Editor – Enhance the beauty of your picture with all professional photo editing tools. 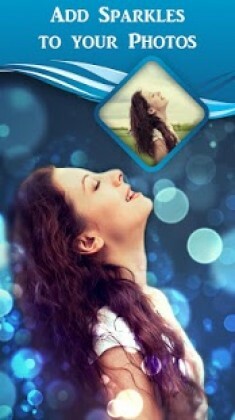 PIP Camera – Sets your photo in another photo frame with some creative frames. Blur Effects – Create DSLR-style background blurred photo by simply selecting focus area. Make your photos extra fun with creative Shimmer Photoshop Effects. Try Now! !